preschool | Barranquilla or Bust! 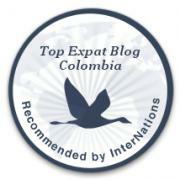 Moving to Colombia fulfilled my long-held dream to not only travel to other countries, but to live abroad as well. But just over four years ago, when at age 37 I became a mom – another dream I hadn’t expected to come true – I assumed that living abroad wouldn’t happen. I am so happy I was wrong. 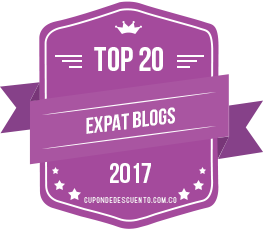 Today, I’m honored and thrilled to be featured in Sarah Duncan’s Expats in Colombia series on Sarepa.com, where I share more about how I ended up first in Barranquilla and then in Medellín – and all the twists and turns along the way. Somehow I find it oddly comforting that life has so many surprises in store for each of us. Never assume it’s over… for all any of us know, it’s just beginning! Thanks, Sarepa, for the opportunity to share my story and my love for Colombia.